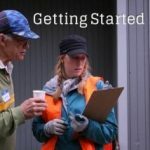 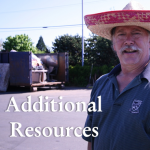 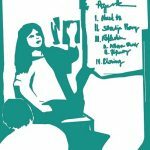 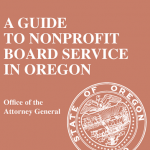 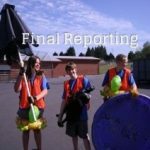 This guide from the Oregon Department of Justice outlines your rights, roles, and responsibilities as a board member. 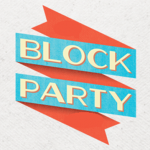 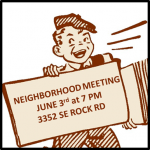 Since City Council first established a neighborhood system in 1974 there have been rules establishing the basis for City recognition of Neighborhood Associations, District Coalitions, Office of Neighborhood Involvement and the responsibilities and benefits accruing thereto. 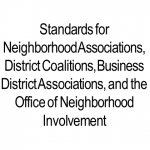 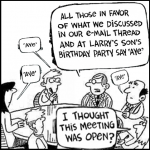 In effect, these rules ensure inclusion, accountability and transparency in the deliberative process through which Neighborhood Associations go about making decisions and policy recommendations.